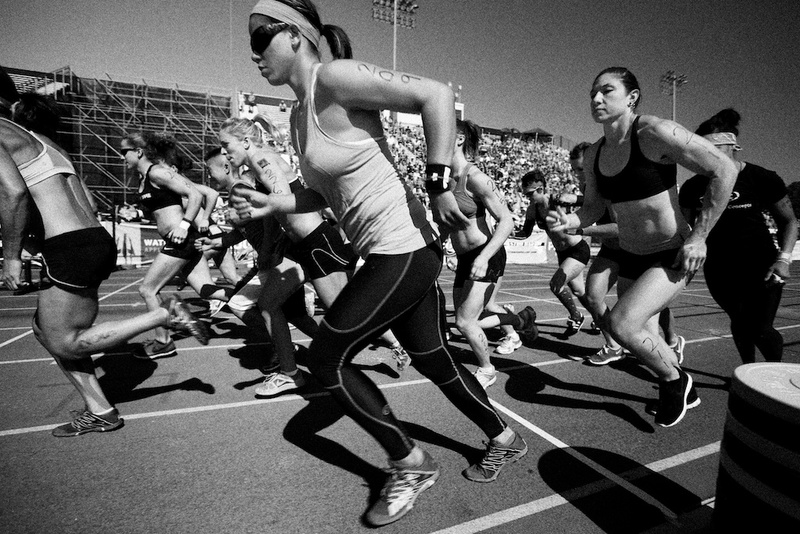 From July 16-18, 2010, the world's fittest women competed under a blazing sun at the Home Depot Center in Carson, Calif. For three days, elite athletes put their training to the test in a new sport; the sport of fitness. The CrossFit crucible was unforgiving, and weaknesses were punished time and again as intense workouts separated the top athletes from their peers. Trial and toil in the sunshine produced sweat, tears, bloody hands and disappointment, but also successes, smiles, new records and friendships. 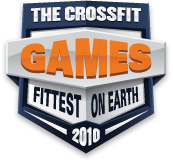 The CrossFit Games challenged the human mind, body and spirit, and anyone who competed accomplished a monumental task in qualifying for the Games and putting themselves through our sport's ultimate test. 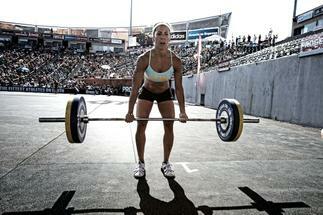 Their desire to be stronger and faster drives CrossFit to new heights and ultimately helps define elite fitness. What follows is a tribute to the 2010 female competitors who gave their all and left nothing in the tank. Their pain was temporary. Their images were not. 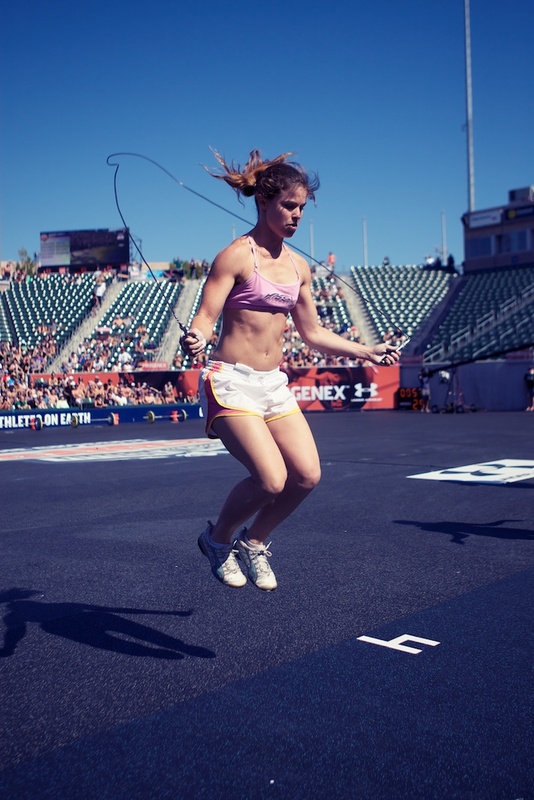 You can download all of the images as PDF in the CrossFit Journal.